Starting out with the right packing supplies for your move is one of the most essential moving steps. Whether you are moving to a new home or relocating your business, the proper supplies and packing will ensure that your belongings will arrive without a scratch. 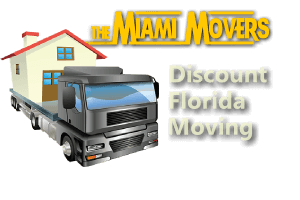 The Miami Movers can supply your next move with the right packing materials. You can request to purchase them individually as needed, or save on entire rooms with instant rebates. 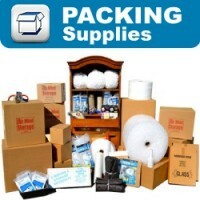 All moving supplies packages can be tailored to your specific needs. 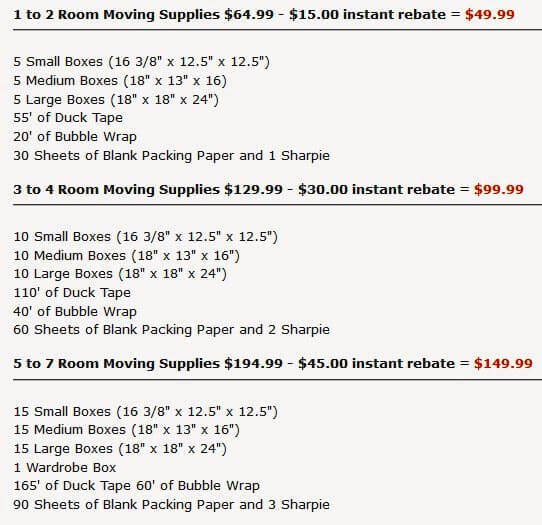 Below are just some samples of money saving packages we offer. 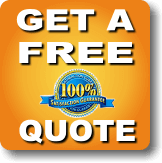 Feel free to contact us with the particulars of your move so we can customize all the materials you may need.